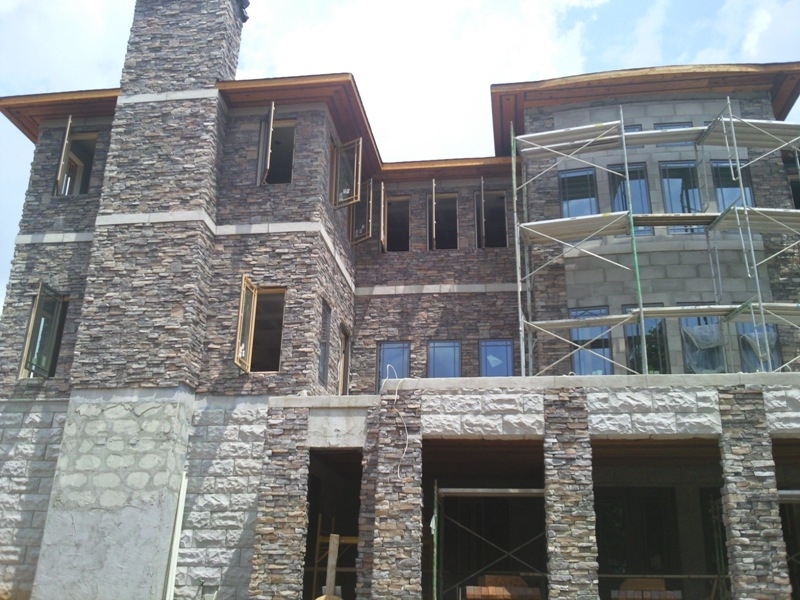 Craftsmanship and quality are featured in our stone veneer work, whether on indoor or outdoor living areas. 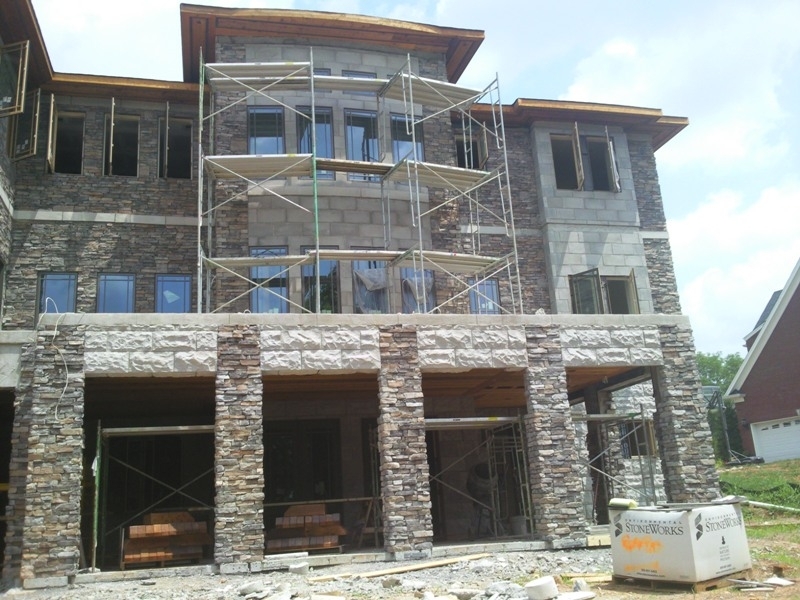 Whatever your project is, JORDAN’s Improvement will provide expert design and durable stone construction. 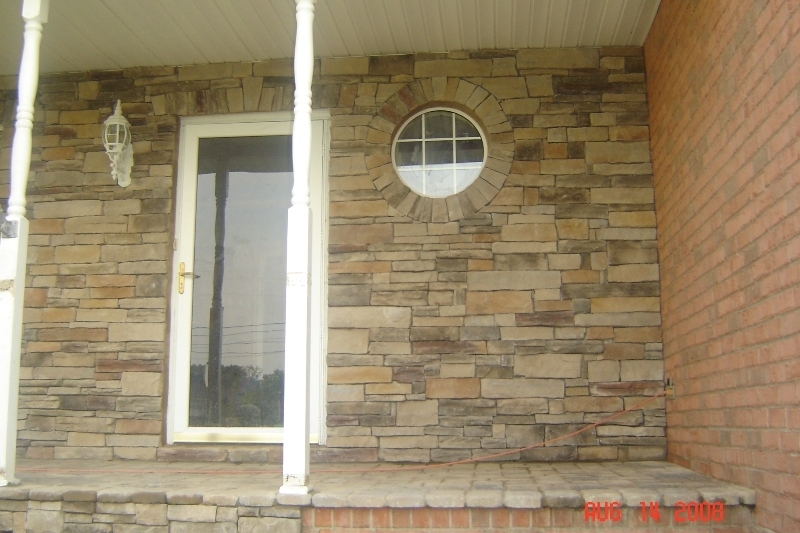 Veneer stone is used for both protective and decorative purposes for homes and can achieve a variety of looks, from modern to victorian. 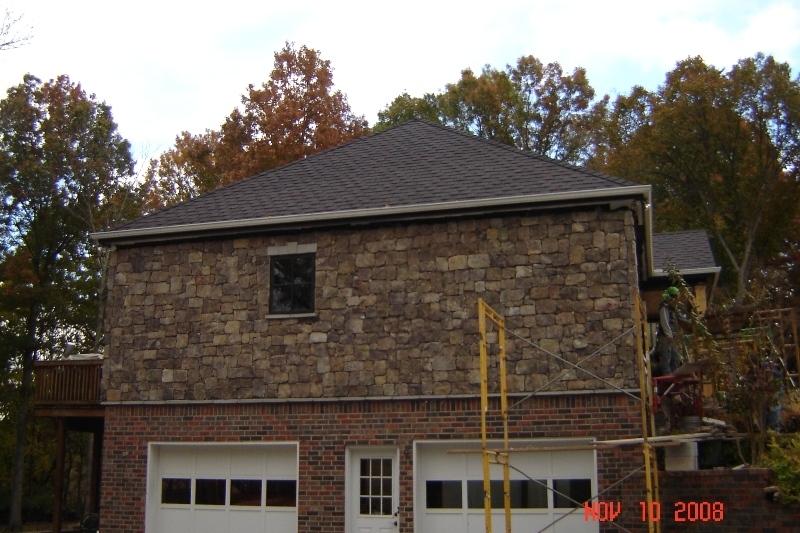 With veneer stone, you have the choice between either manufactured stone or natural stone veneer, as well as the choice between a variety of stone shapes, colors, and styles. 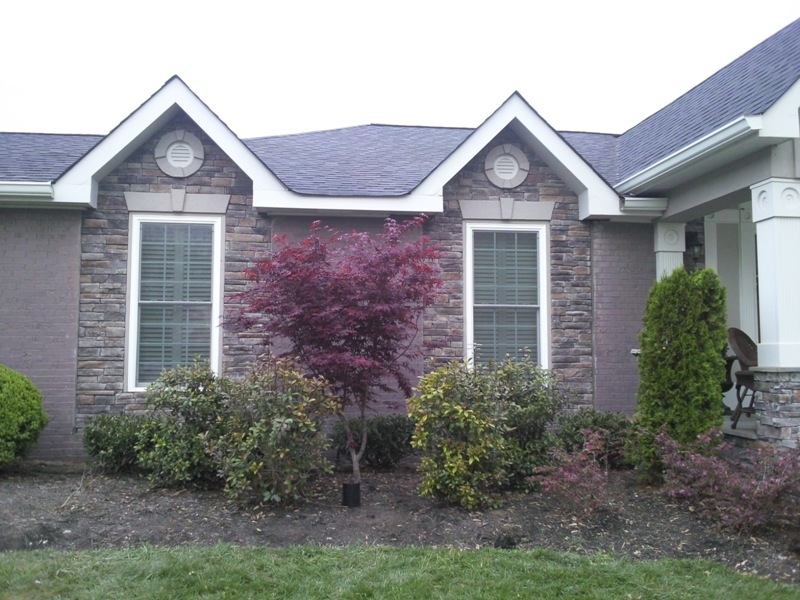 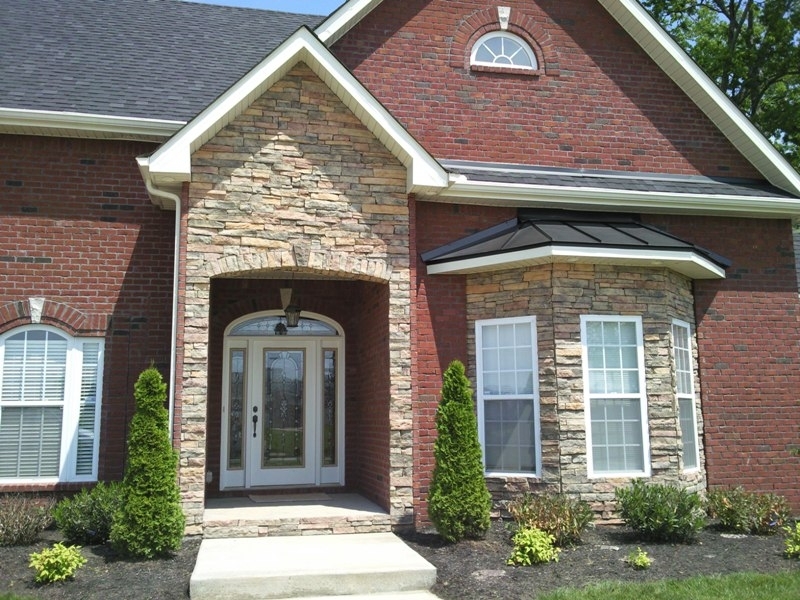 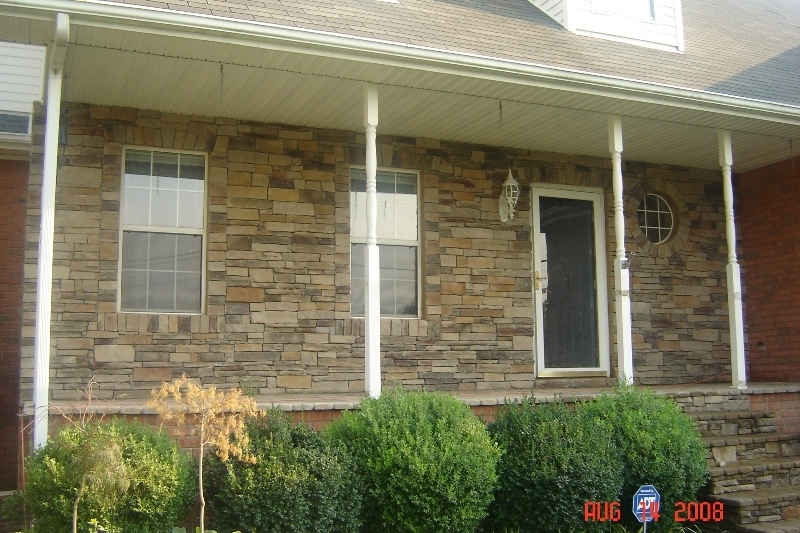 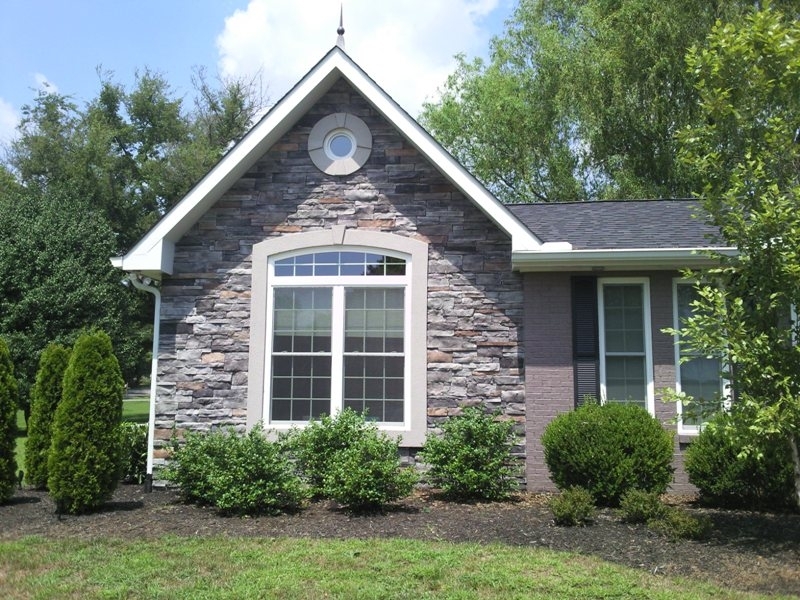 So whether you are looking to add curb appeal to your home’s exterior or update your interior design with a simple remodel, veneer stone can be used in a variety of ways for a variety of purposes to accommodate any need. 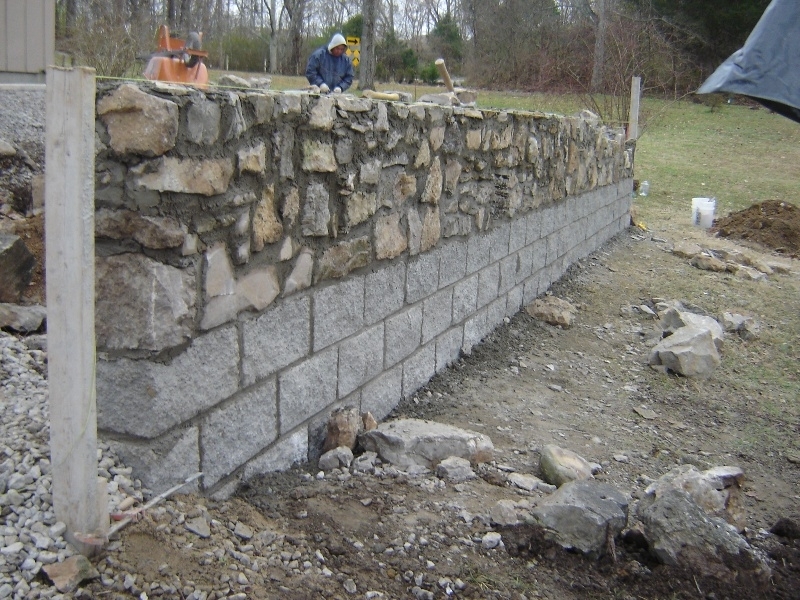 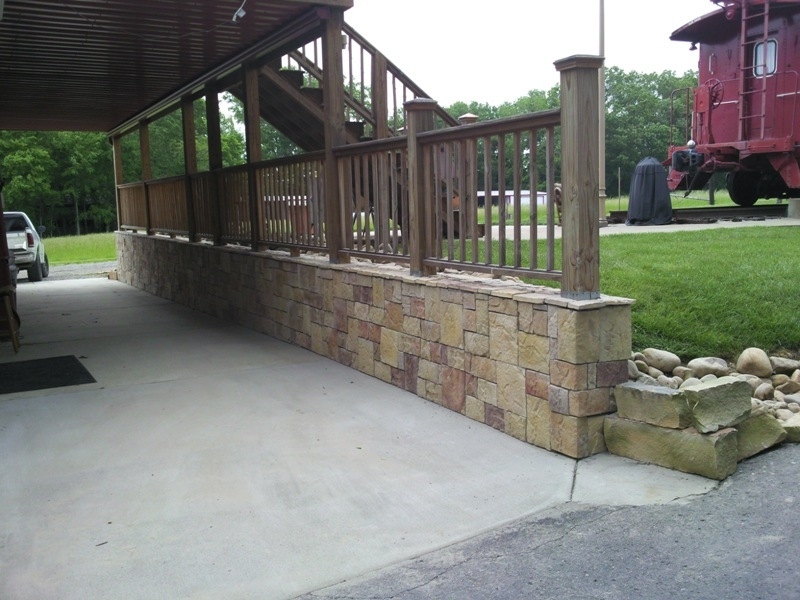 Manufactured Stone Veneer is produced by pouring a concrete mixture into molds and painted to replicate natural stone. 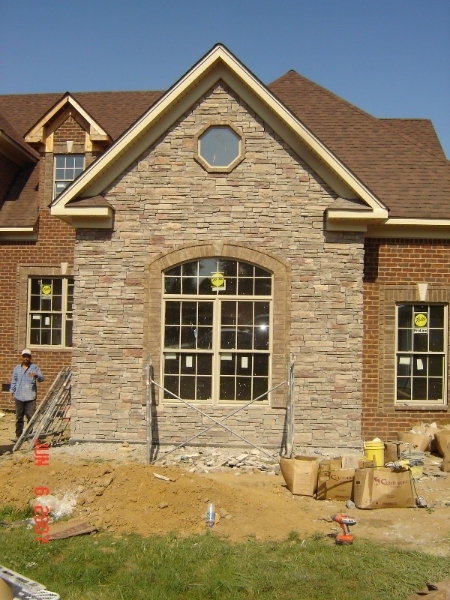 Natural stone provides what manufactured veneer stone can’t, which is authenticity. 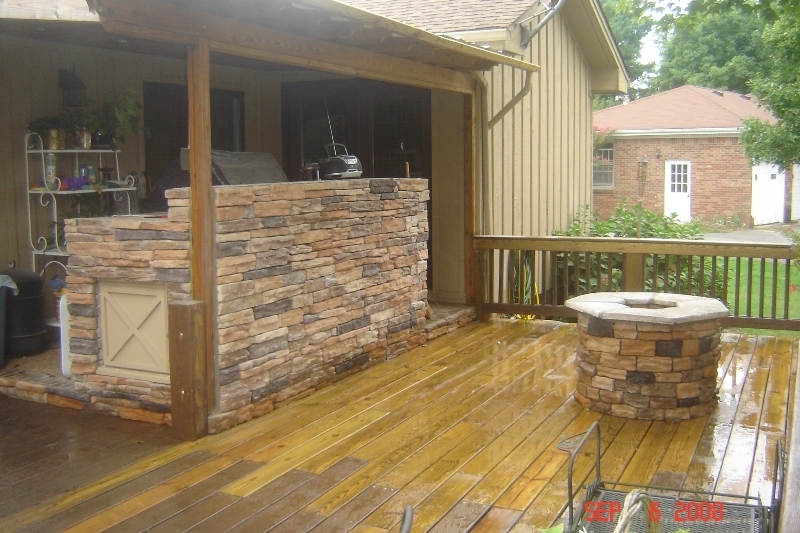 And unlike manufactured veneer stone, natural stone will always provide a unique, natural look.